NEW & IMPROVED APP NOW AVAILABLE! 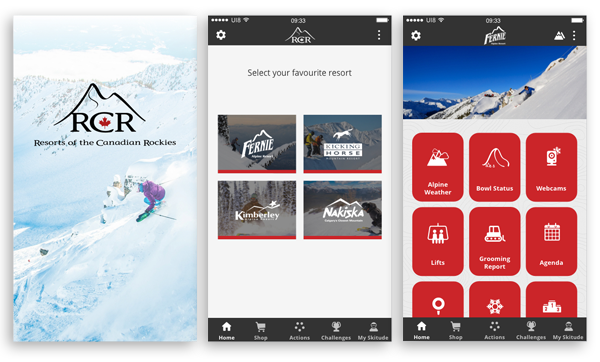 for snow conditions, weather reports, trail maps, resort info and more from one handy app! New & Improved GPS, Push Notifications and Compete with Others!